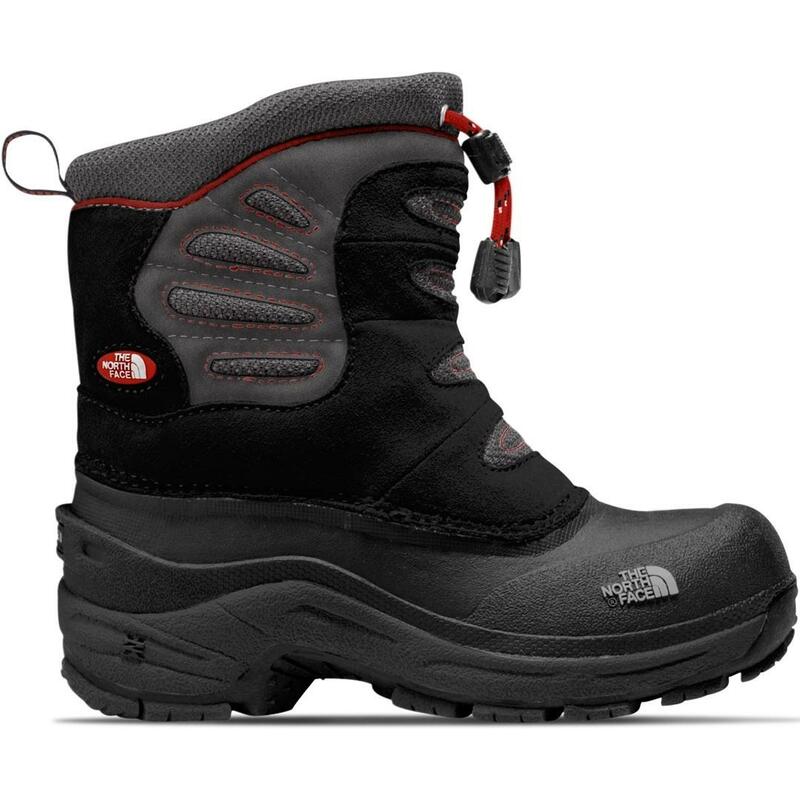 Simplicity and extreme warmth in a boot featuring a waterproof hydroSeal membrane, fleece lining, amd TNF Winter Grip technology. Great rugged boy's snow boot. These are warm, waterproof, and durable.